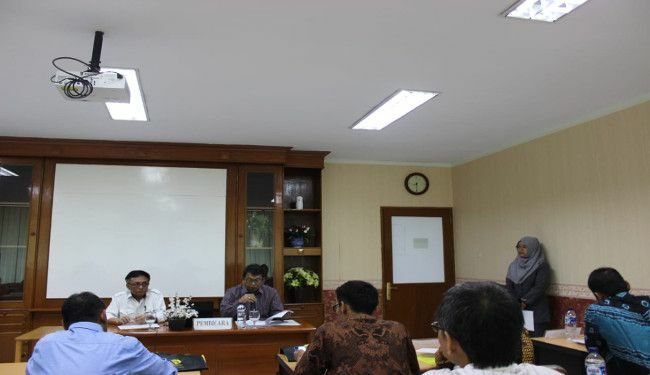 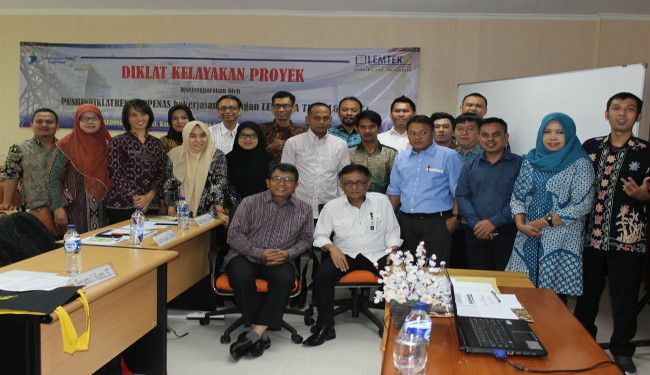 Lemtek UI had been appointed by Center of Education and Training for Planners Ministry of National Development Planning Republic of Indonesia (Pusbindiklatren Bappenas) to carry out the Project Feasibility Training. 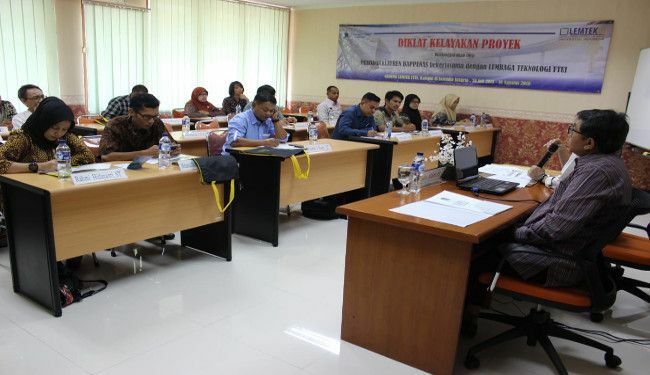 Training began on 30 July until 13 August 2018 and conducted at Lemtek UI Training Center Salemba. 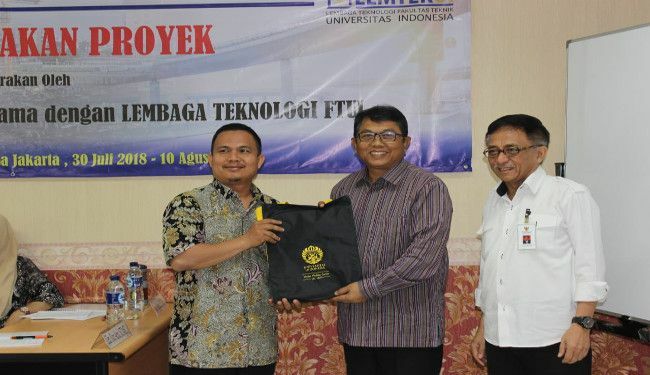 Presented in the opening ceremony were Prof Dr Dedi Priadi as Director of Lemtek UI and Deddy Bratakusumah, PhD as Senior Planner & Trainer of Bappenas.The training participants are from local governments in Indonesia, such as Kabupaten/Kotamadya Government of Bukit Tinggi, Ogan Komering Ulu, Belitung Timur, Lingga, Kepahiang, Pringsewu, Bone Bolango, Sleman, Bekasi, Cirebon, Wonosobo, Sorong Selatan, etc.